What is the definition of the Mazenodian family? The Mazenodian Family, according to Father Frank SANTUCCI, an expert in the Oblatology, is made up of lay people, religious or priests called, each in their own way, by Jesus Christ Savior and united in apostolic community so as to live the charism of Eugene de Mazenod to evangelize those who are the most abandoned. 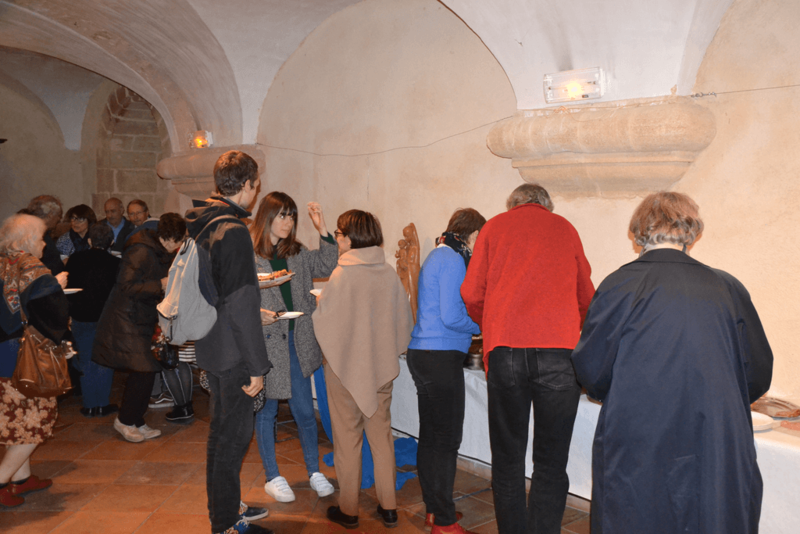 On December 8, the Mazenodian Family of Aix-en-Provence met to celebrate Mary Immaculate, patroness of the Oblates. During the meeting that took place after the Mass and at which many members of the Family participated, a questionnaire was presented to them. 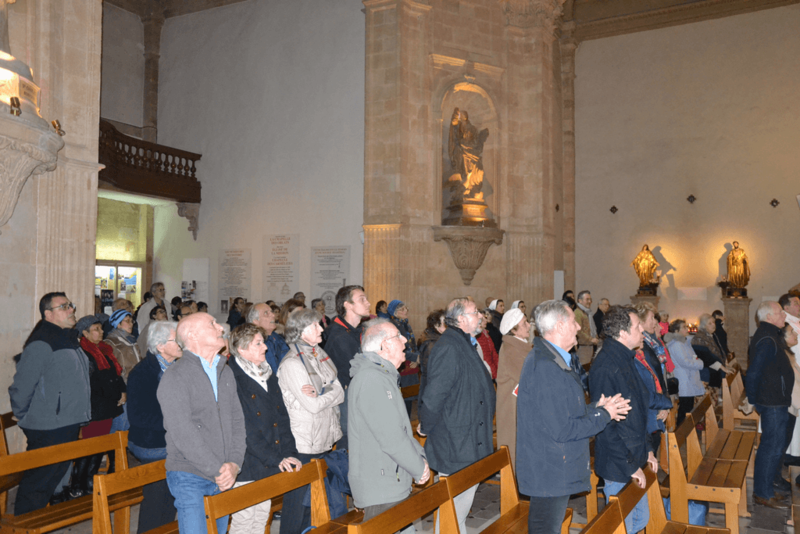 It consisted three parts whose key words are: Christ, community and mission. The personal call to follow Christ is initiated by Jesus himself. Am I aware of being called by Christ? How did this call manifest itself to me, in me? Form the community following the example of the apostles because one is not holy without the others, without receiving the others. Am I aware that the Mazenodian family is a community of called of Christ? How does this community help me to live my faith? Am I aware that St. Eugene’s missionary project can be mine? How am I ready to manifest it in my living environment? The community of Christ with his Apostles is the model of the Mazenodian family. The path to sanctification and the effectiveness of the mission is rooted in it.